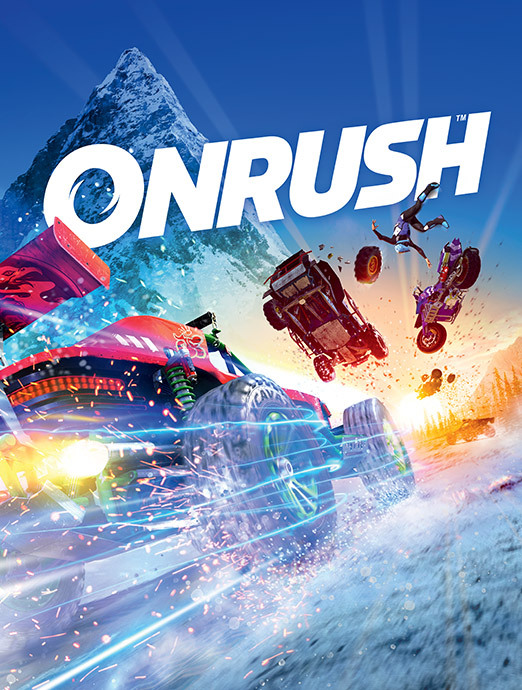 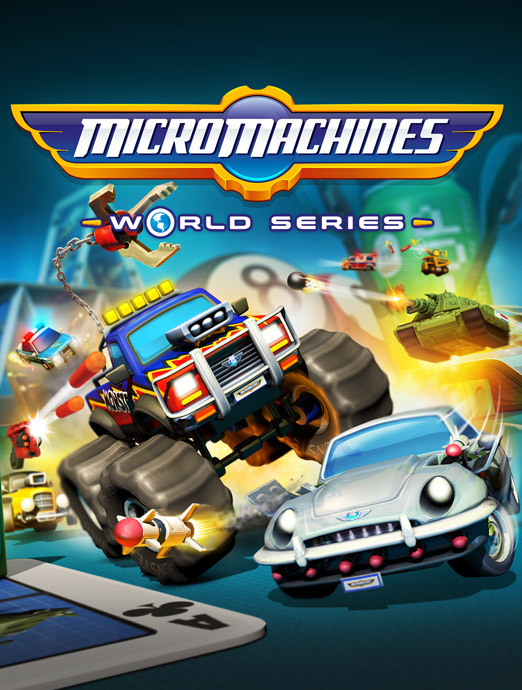 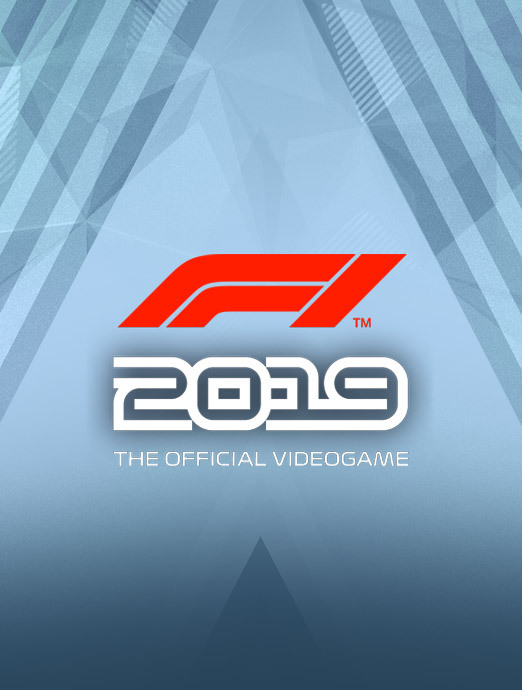 Codemasters® and Koch Media today announced that F1® 2019, the official videogame of the 2019 FIA FORMULA ONE WORLD CHAMPIONSHIP™, will ship a full two months earlier into the F1® season and launch worldwide on Friday 28th June 2019. 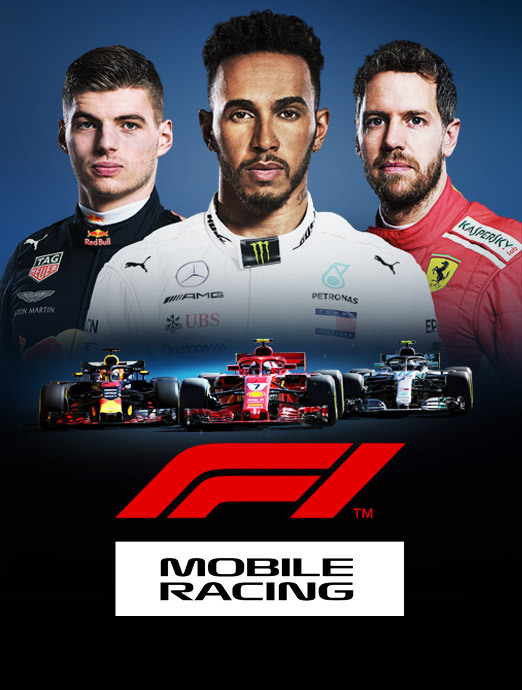 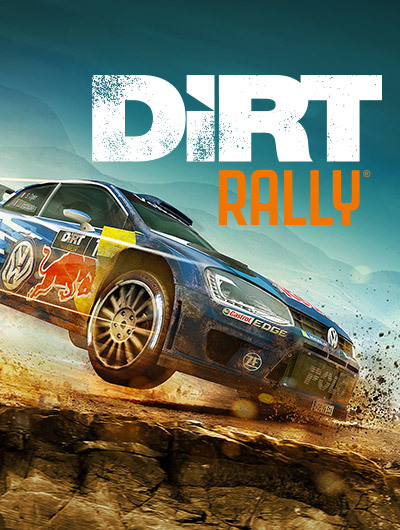 The game will be released during the Austrian Grand Prix weekend and, unlike previous iterations, ahead of the British, German and Hungarian Grands Prix. 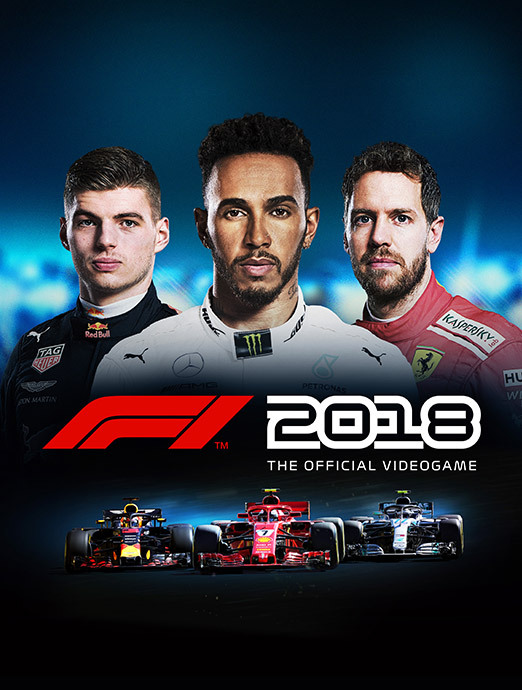 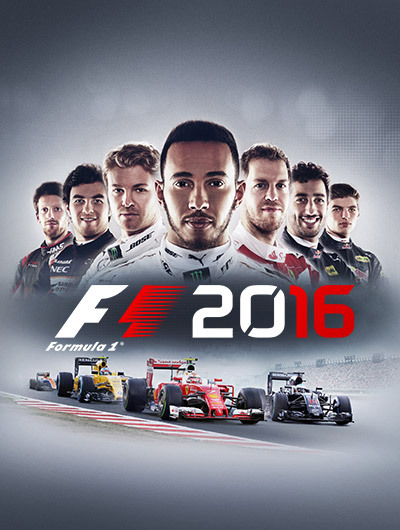 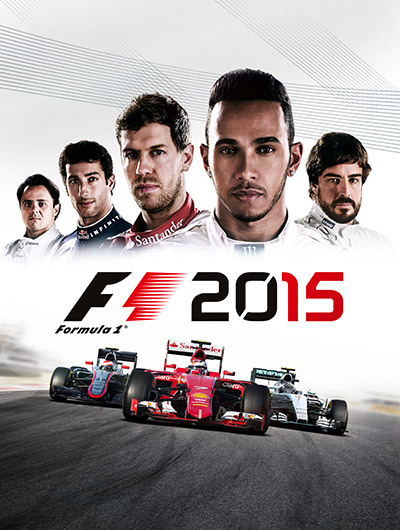 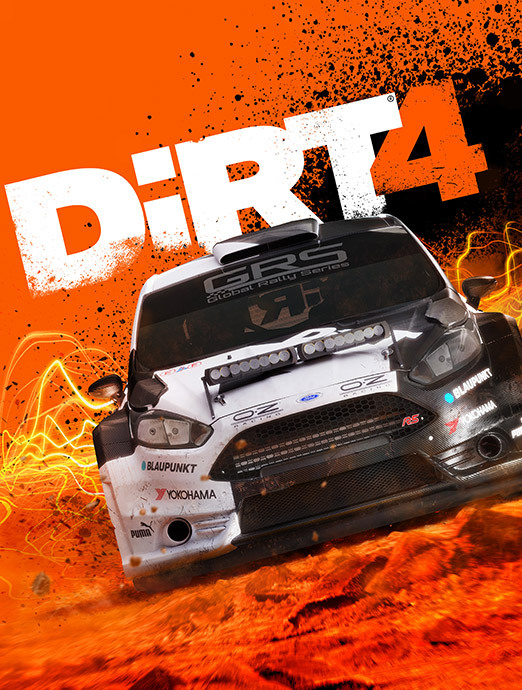 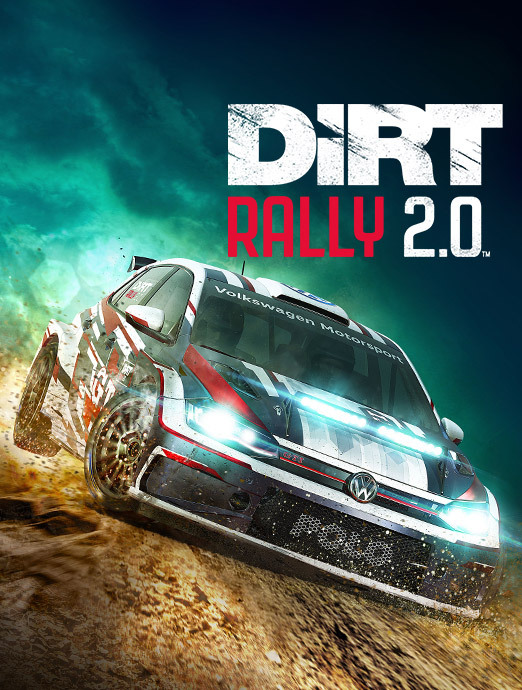 F1® 2019 has been in development for nearly two years, making it the most ambitious release in franchise history and launches on PlayStation®4 computer entertainment system, the Xbox One family of devices including the Xbox One X and Windows PC (DVD and via Steam). 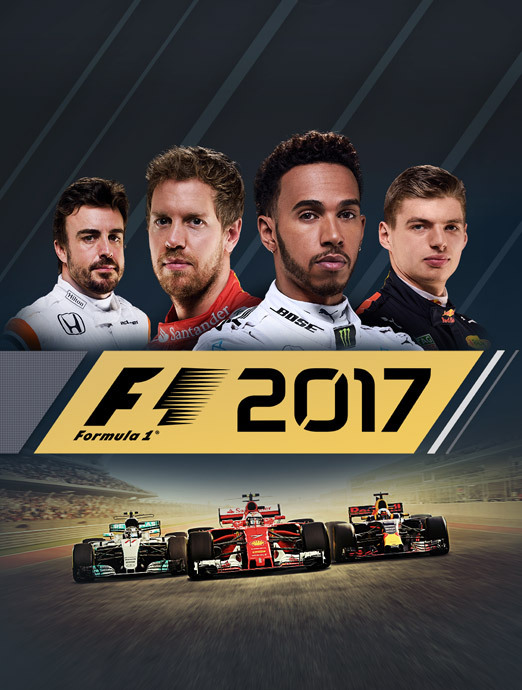 For future news and details on all the new features follow Codemasters F1® games blog and social channels on Instagram, Twitter and Facebook.